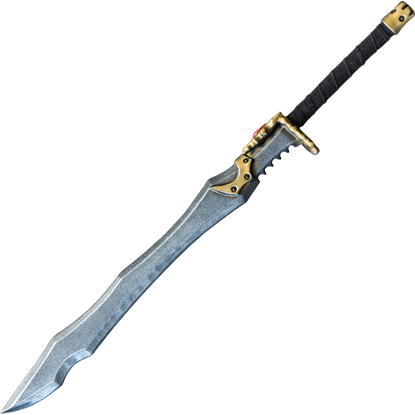 When a poison fails to take effect, or a dagger misses its mark, the Assassin Sword Ã¢â‚¬' Special Edition assists in cutting down the target quickly and efficiently. Wherever a LARP mission may take you, keep this sword at your side. 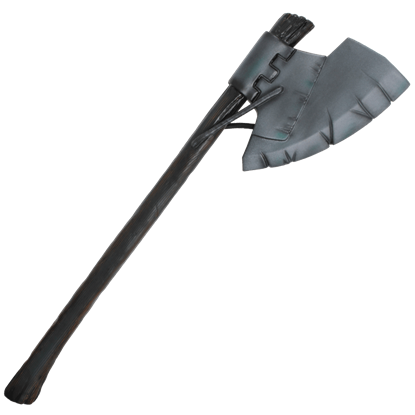 Anyone unfortunate to see you wield this weapon will note the serrations on its deadly looking blade. Chipping, evidence of good use, accents the guard and the pommel. 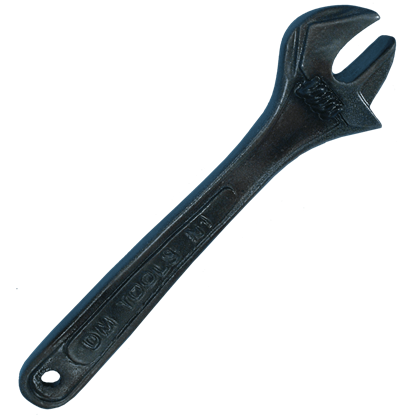 The curve of the cross-guard and pommel resemble the talons of a fearsome creature. 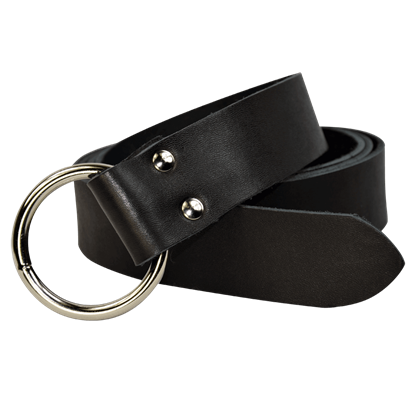 Wrapping fashioned from split-leather reinforces the grip. This sword is made from an extremely durable foam that does not shred and sealed with a strong coating of latex. 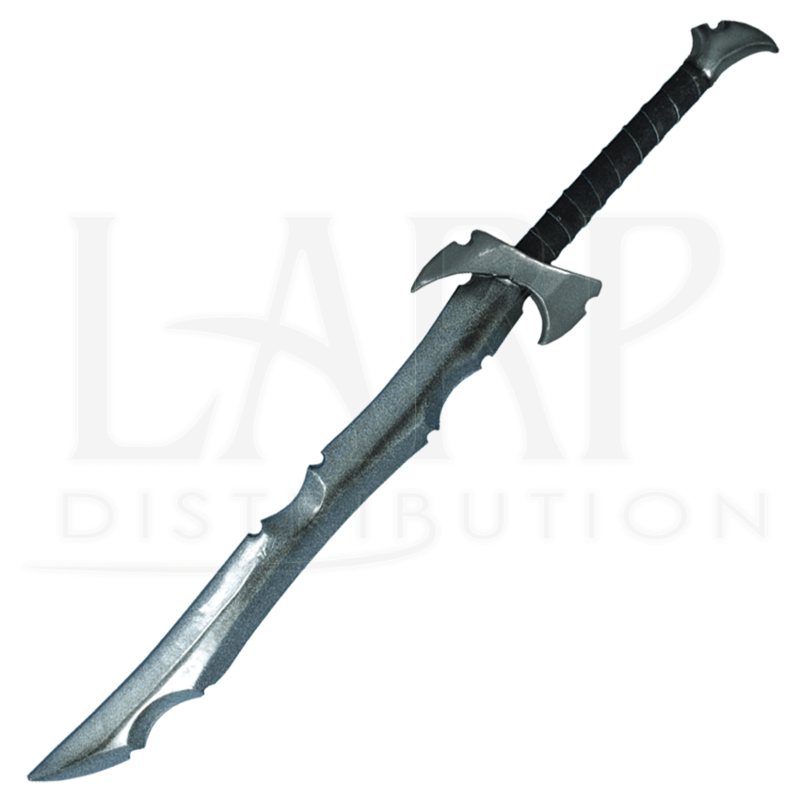 Safety is always an important issue in LARP, which is why this weapon has a round flexible fiberglass core with strong Kevlar core tip protection. The hilt and pommel comes in gold, silver, or bronze. Handle colors may vary as well. Unfortunately, we are unable to pick specific color combinations for orders. The sword is approximately 36.25 inches in overall length. This measurement will vary slightly as they are handmade items. All shall tremble, whether mortal or undead, at the might of the elven warrior who wields the Dark Soul Stealer Sword. 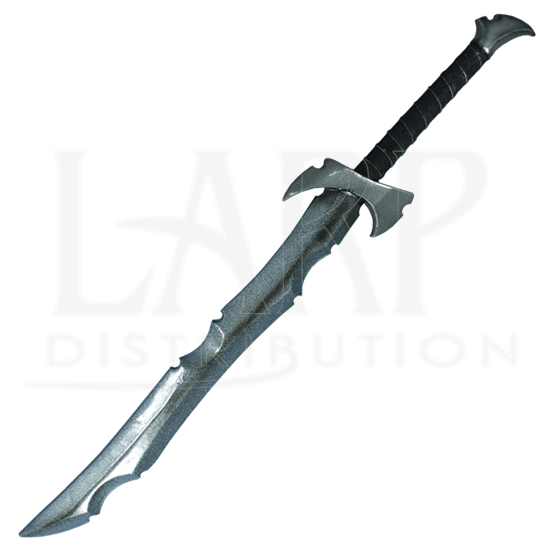 A cold, brutal aura surrounds this LARP sword, making it a suitable weapon for a ruthless drow of the underdark.